Prompt Service from the team you can trust. 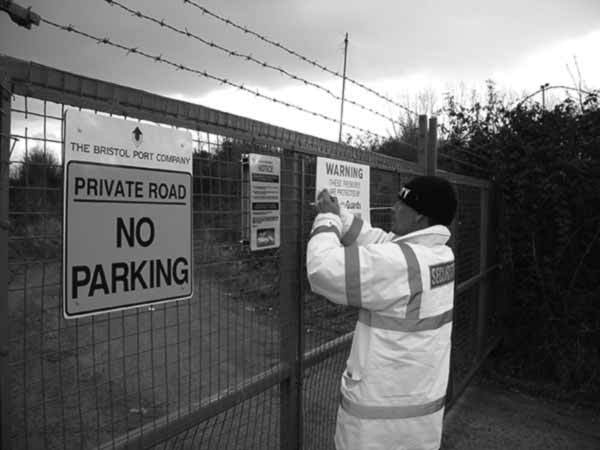 Bristol Security Guards are an established Security Company providing fully trained security guards to clients across Keynsham, Portbury, Avonmouth, Portishead, Clevedon & Weston Super Mare.If you need a Security Guard our security companies around Bristol can provide both male and female guards for as long or short a period as you require – covering anything from a single event to a long term security contract. 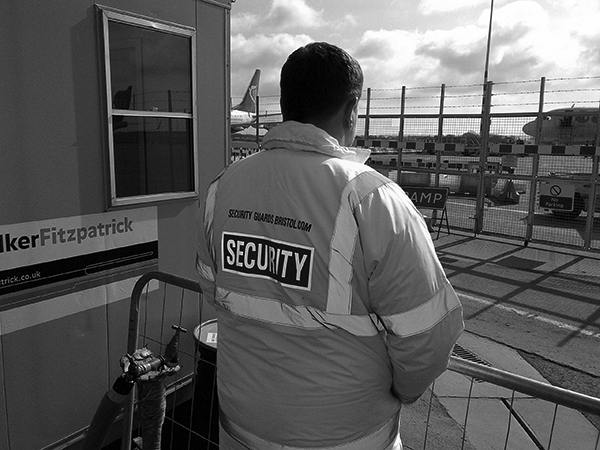 We provide security services to suit our clients individual requirements, offering Security Guards for Retail, Construction, Events & Festivals, Mobile Patrols, Key Holding & 24 Hour Alarm Response.All of our Security Guard personnel are security checked, vetted and fully trained, guaranteeing you peace of mind.Our security services are available 24 hours a day, 7 days a week, 365 days a year, serving retail, commercial & industrial premises throughout Bristol and the surrounding areas. The reasons our Clients stay with Us. 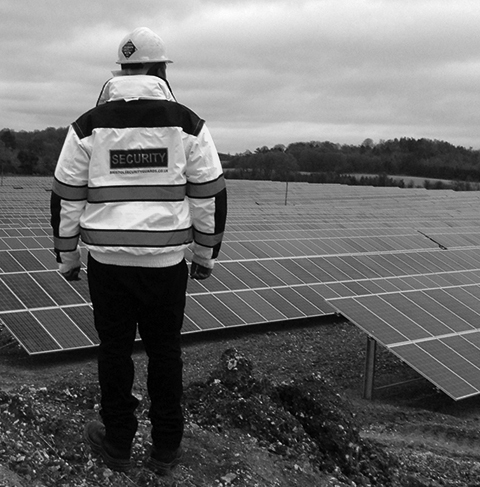 We can provide a guard for one day or one year, with minimal notice. We react quickly to changes in circumstance, or requirements. 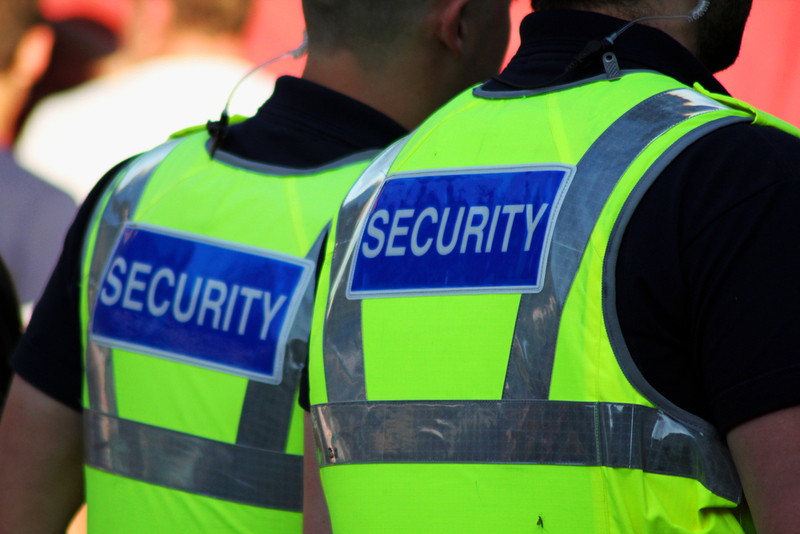 We are the best value for money security provider in the South West. As a small company we pride ourselves on attention to detail and accountability. 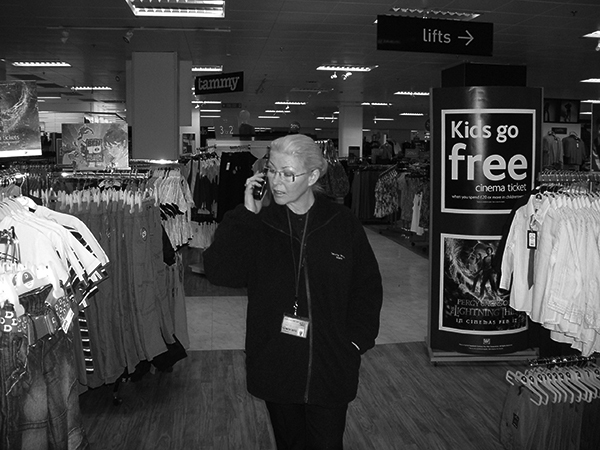 You can find out more about our services by viewing our gallery. 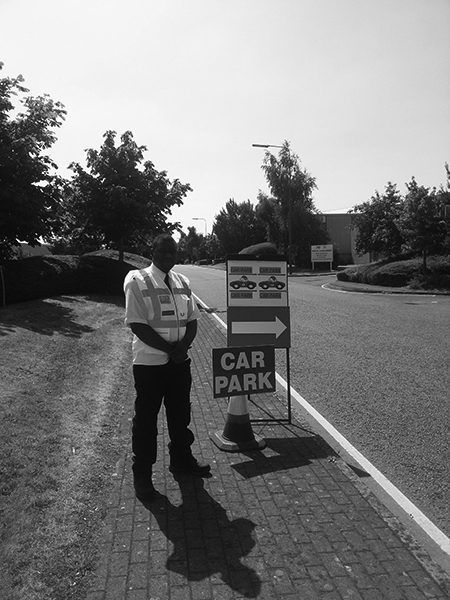 Bristol Security Guards are committed to taking away your security problems. 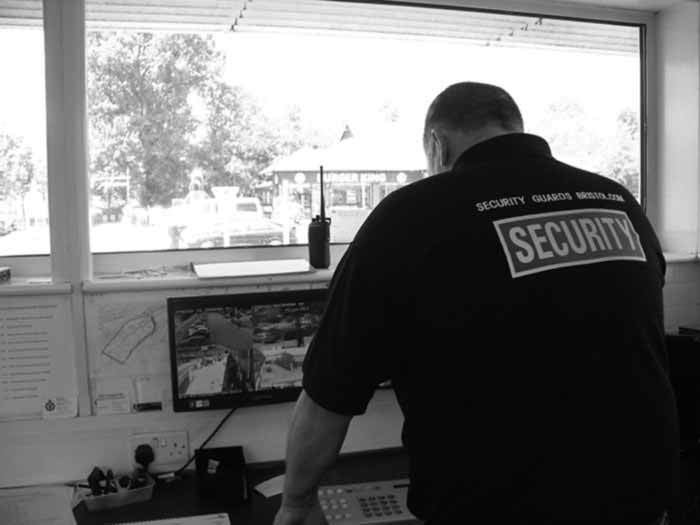 Our team have many years experience in security matters and would be only to happy to discuss your requirements. No matter how big, or how small.